Both Boeing and Lockheed Martin took a stab at making an American SST but they fell short. The first supersonic flight made was in 1947 and it was made in an Air Force Bell X-1. Chuck Yeager was the man who made that first flight and it opened up a whole new world in airplane technology. It didn’t take long for commercial airlines to start tapping into the supersonic technology (SST) and start developing civilian transports. 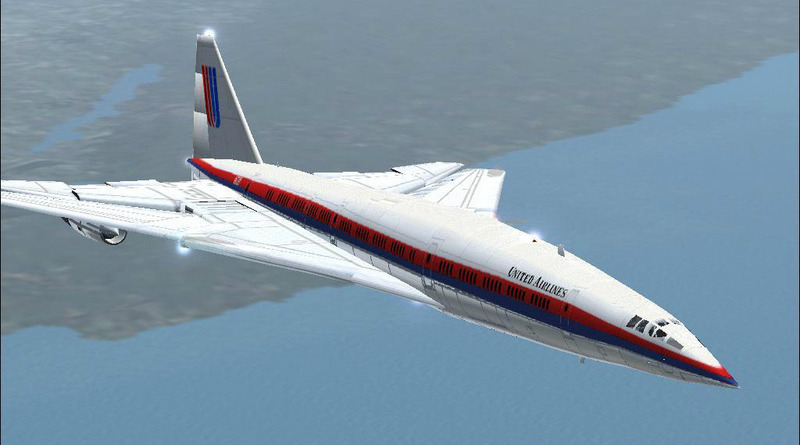 If you’re familiar with supersonic flight then you’re familiar with Concorde. The joint effort between Britan and France was the first viable SST solution for commercial use. What you probably didn’t know was that America was also chasing commercial supersonic flight, but they never made it in the air. It was the 1960’s, a time when international competition often meant proving you had bigger balls than the other guy. President Kennedy didn’t want Britan and France to develop an SST before America, so he commissioned Boeing and Lockheed Martin to get an American version going. Boeing’s swingwing design was much more appealing but also much more complex. Both companies brought their ideas to the table and the race to get an American made commercial SST in the air was on. The video below is a great nine-minute watch that will briefly go over the history of these defunct American SST’s. In the end, we know the fate of Concorde and commercial supersonic flight. The high cost of operating these planes and the limited areas in which they can fly ultimately made them uneconomical. Perhaps one day there will be a commercial solution that will get us from one side of the world to the other quickly and economically. For now, let’s just hope airlines can figure out how to make us more comfortable and not cram us in like sardines. 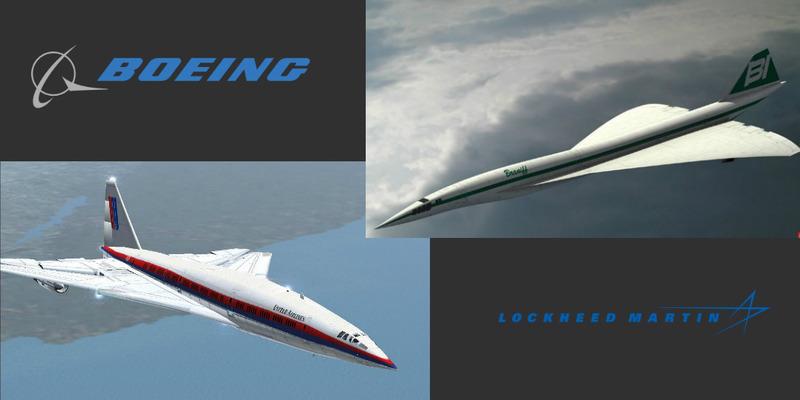 The Lockheed L-2000 was more like Concorde in its design approach. What do you think of America’s undeveloped SST’s? 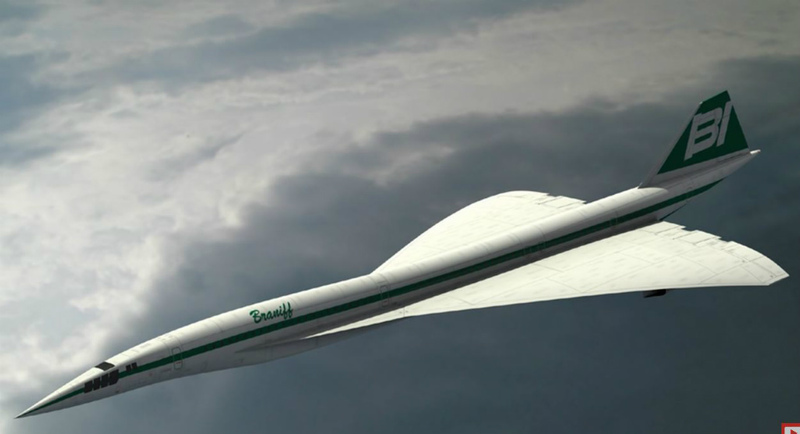 Would you like to see commercial supersonic travel return if it could be made affordable? Let us know in the comments below or on Google+, Twitter, or Facebook.